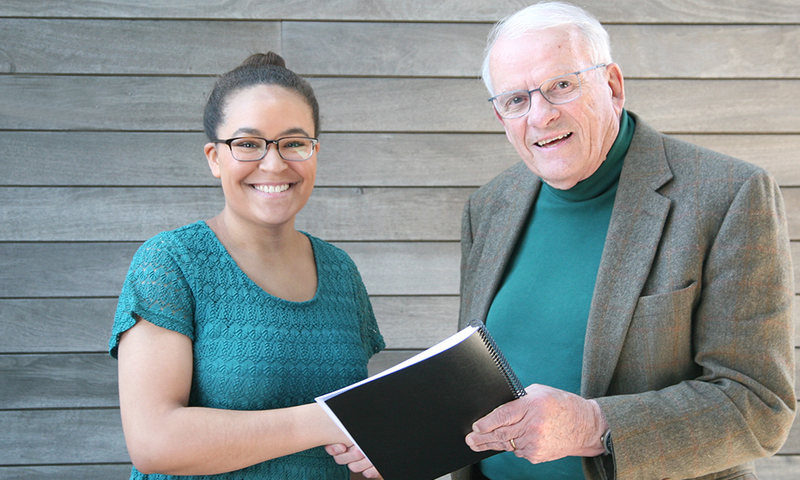 Norma Hylton (class of ‘18) has won this year’s John E. Dowling Thesis Prize. This award is given to one undergraduate student each year who has demonstrated exceptional work in the field of neurobiology, in honor of MCB’s Research Professor John E. Dowling. According to Magnotti, Norma has put in more lab hours at the Haggarty Lab at MGH than some graduate students, and has produced publication-worthy work. Dowling prize contenders are students who excel at every stage of research, from experiment design to presentation of results, and Norma is no exception.